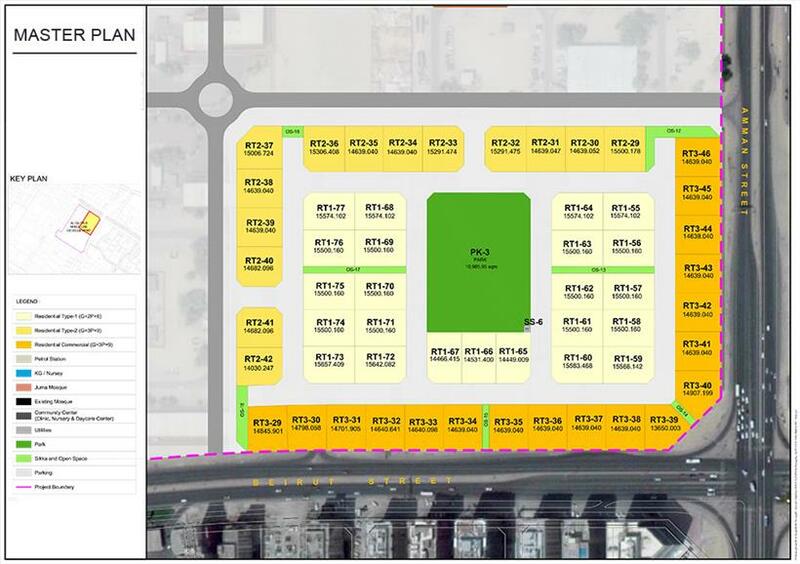 Meraas Holding the renowned developer of the Middle East presents Al Qusais Residences offering Residential Plots located in the Al Qusais, Dubai. 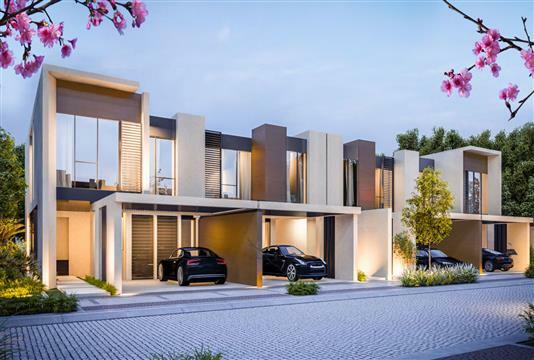 It is the first freehold community in the region of Al Qusais, where you can enjoy various unmatched luxurious amenities along with the lush green surrounding. In terms of connectivity, it has well-connected networks of existing road networks with Haleb, Amman and Damascus roads and located close proximity to well-established Al Nahda and Al Twar areas, just next to the Al Qusais metro station. The Development provides residential as well as commercial spaces surrounded by a lush green landscape with all the facilities with doorstep access. No more worry about your kid’s education, as it has well-established KG/Nursery schools and Universities just minutes away from your home. Whereas you can access various utility with its parks and garden, Sikka and open spaces with ample parking spaces for each unit. Al Qusais Residences is well crafted with its luxurious amenities just inside the community located in the Al Qusais Area. 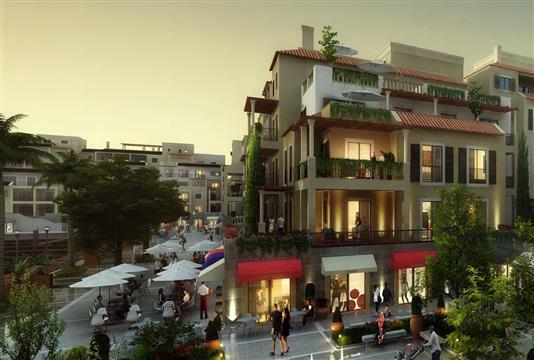 Although, the development is well connected with its proximity located road networks of Haleb, Amman and Damascus roads. 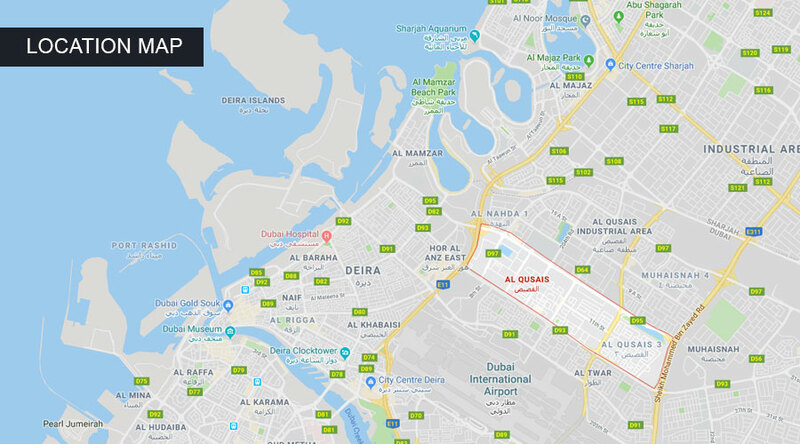 Residents can easily access Sheikh Mohammed Bin Zayed Road just 4km drive away and Dubai International Airport just 10km drive from the home location. 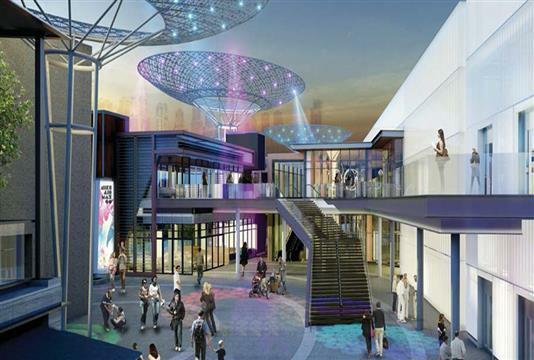 The Residents can easily access its key places including Al Arab Mall, Ansar Mall, Al Nahda, Al Qusais pond park, Burj Khalifa, Dubai Mall, Dubai Fountain, Dubai Museum, Jumeirah Beach and much more. 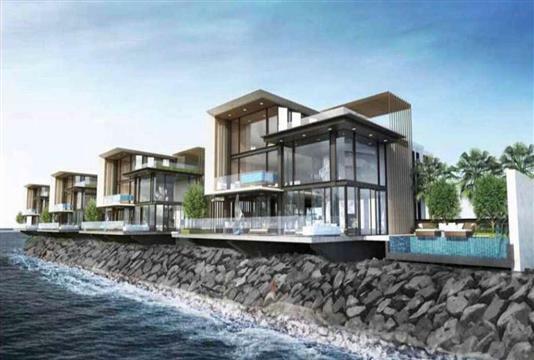 Al Qusais Residences by Meraas is a master planned development located in the sought-after location of Al Qusais, Dubai. 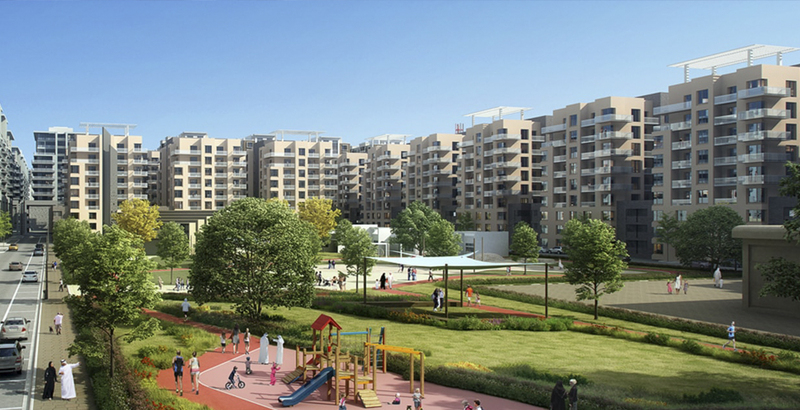 The whole development is organized in a good manner to offers easy connectivity to all the location points with all the daycare and essential at its doorstep access with a wide range of amenities. It provides residential and commercial spaces along with first-class amenities loaded with every possible essential at its ease. Well connected road networks with Sheikh Mohammed Bin Zayed Road which further provides connectivity to all the key places including Burj Khalifa, Mall of Emirates, Jumeirah Beach and much more.